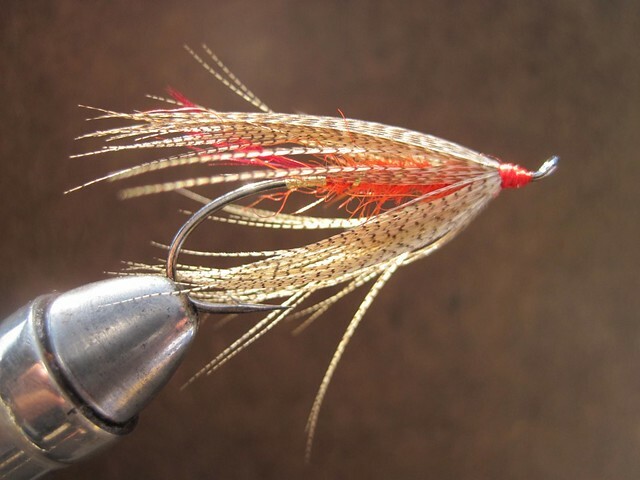 ← New Intruder Tying Materials from Fish Skull and Greg Senyo! Fall Caddis are soon to be a key insect for anglers fly fishing for trout. Summer Steelhead, some that may have been in the river since May also dine on October Caddis. In this video Mike Brooks demonstrates how to tie a killer traditional Steelhead fly that works well September-November.